These offers are free with the purchase of the BSA Ladybird Dazz 26 (2016) Bicycle. 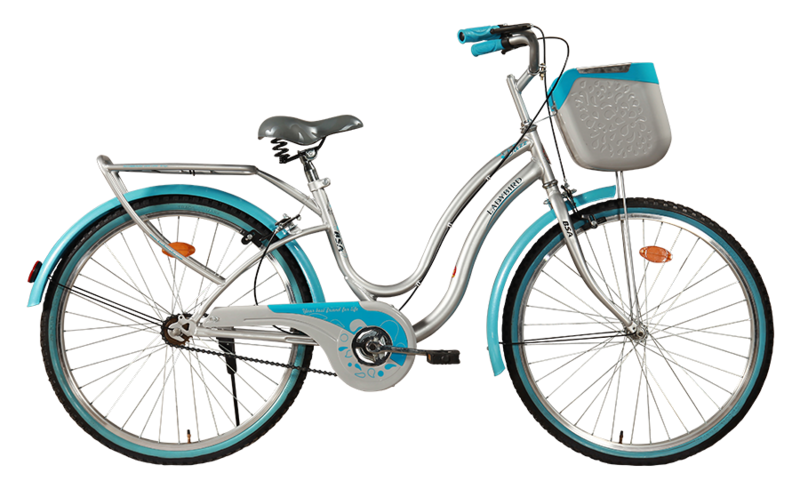 The BSA Ladybird Dazz 26 (2016) features a low, step-through steel welded frame with an integrated carrier, designed specifically to be well suited for young girls. The BSA Ladybird Dazz 26 (2016) is a single speed bicycle. The BSA Ladybird Dazz 26 (2016) has rim brakes. The BSA Ladybird Dazz 26 (2016) has no suspension. The BSA Ladybird Dazz 26 (2016) has 26" wheels with rough terrain-friendly thick tires on alloy rims. The Price of the BSA Ladybird Dazz 26 (2016) is Rs.7080. 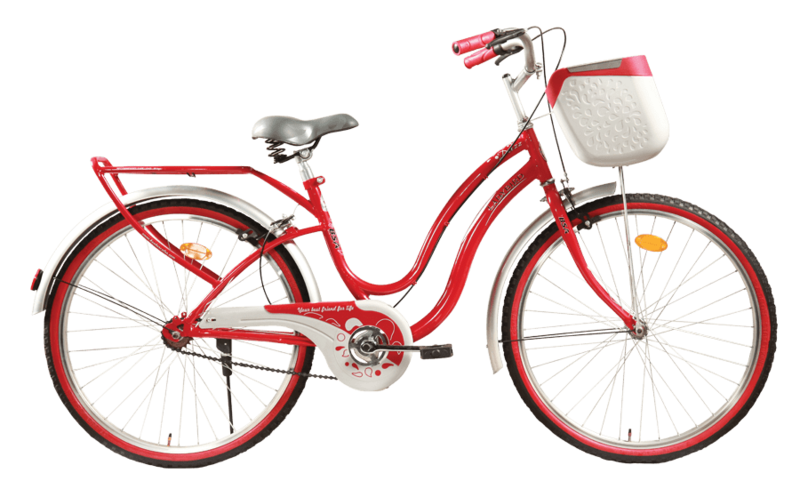 The BSA Ladybird Dazz 26 (2016) is an ideal beginner city bicycle for young girls aged 9 years and above, as well as young teenagers looking for a cycle for purposes of commute and fitness. 2. In what condition will I get the BSA Ladybird Dazz 26 (2016)? 6. How will I know if BSA Ladybird Dazz 26 (2016) will fit me without riding it? 7. How long will it take for me to receive the BSA Ladybird Dazz 26 (2016)?